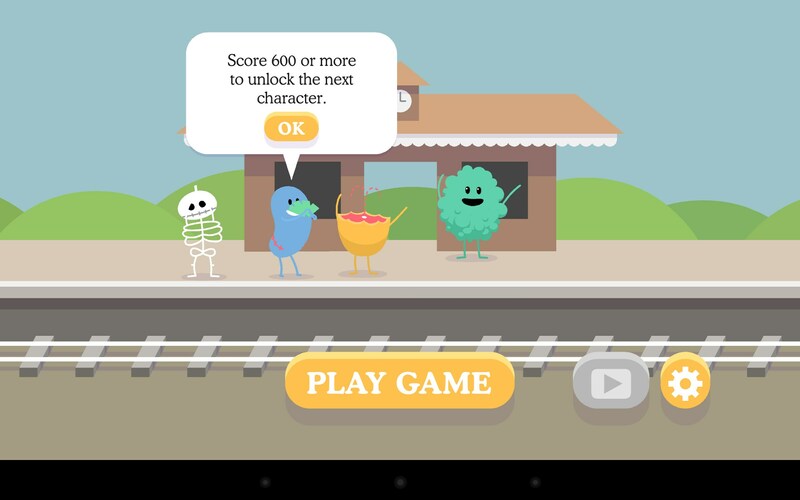 Dumb Ways to Die – Games for Android 2018 – Free download. 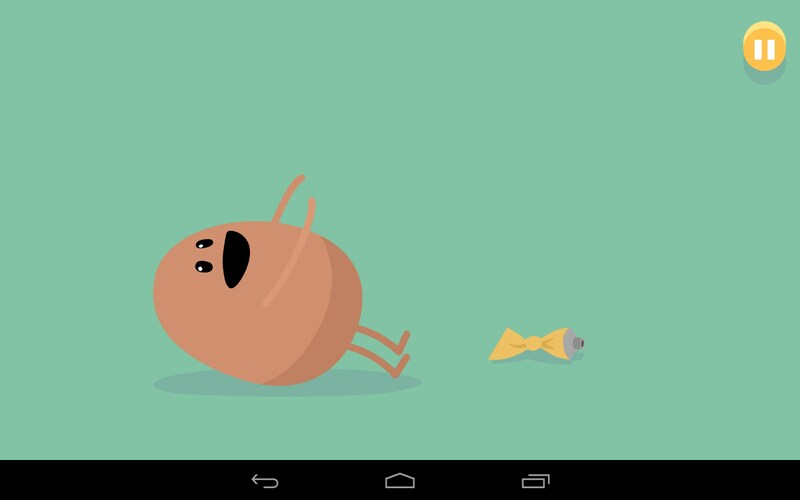 Dumb Ways to Die – Hilarious ways to die ...sort of. 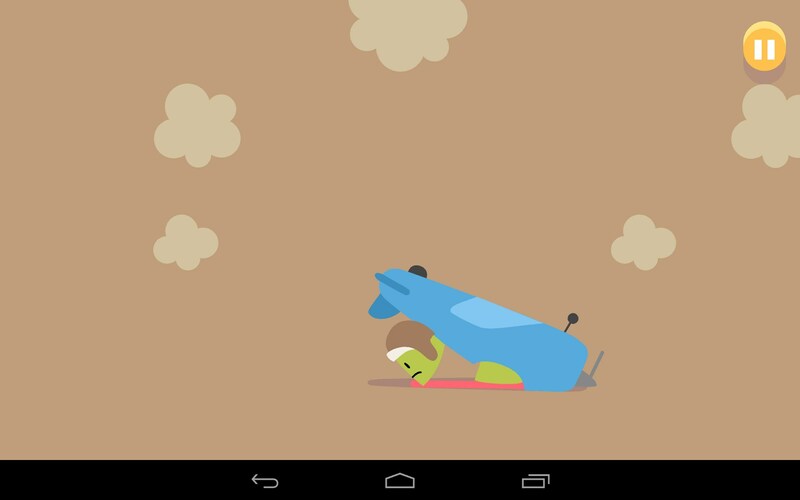 Dumb Ways to Die for Android is irreverent and fun. Try to keep your goofy characters from dying miserably silly deaths, or just let them bite it on purpose because it’s fun to watch. 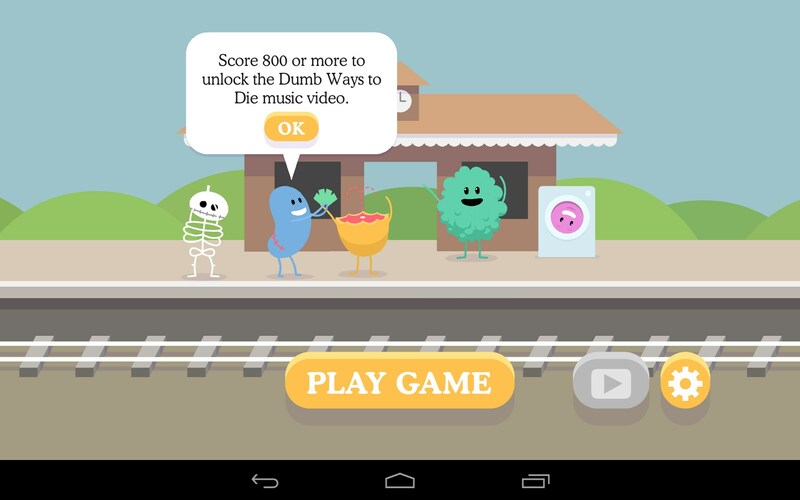 Dumb Ways to Die is actually a real website where they tell you all about the dumbest ways people have died; sad but true. It’s more than a little morbid, but is sure to knock some sense into even the dumbest person; well....hopefully. 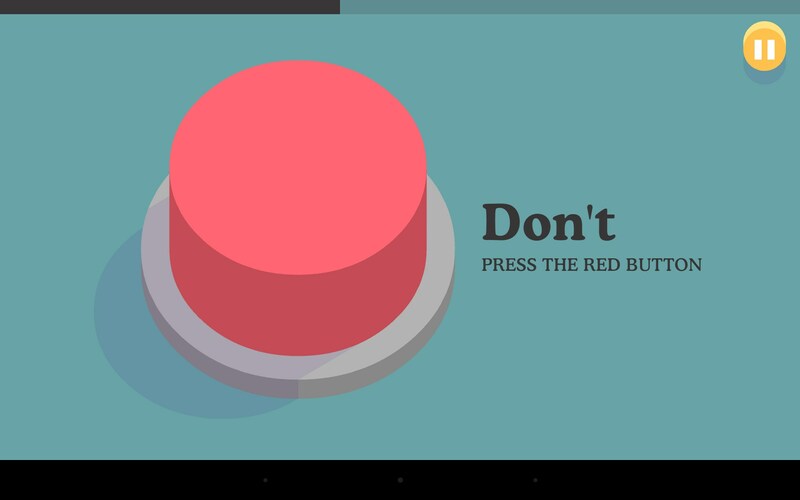 This game brings all that senseless death to life and turns it into a strangely addictive game. 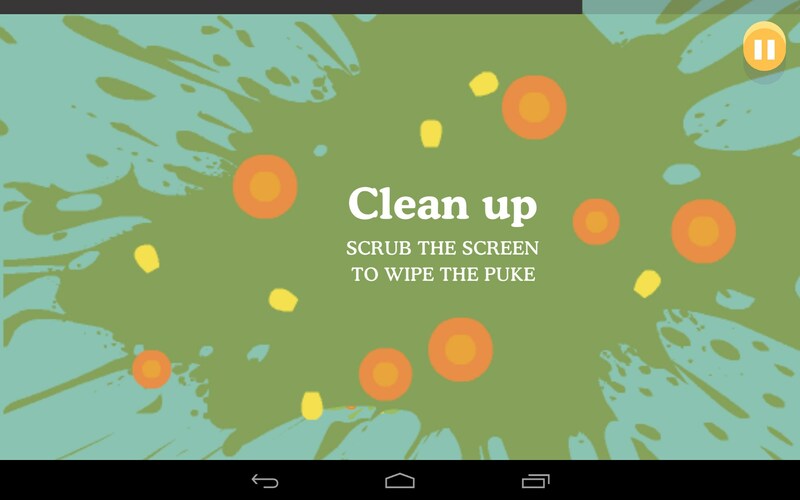 The play is essentially a collection of very silly mini games. The presentation is fast and furious, offering very little time to figure out what’s expected of you the first time they are played. But the spastic presentation is intentionally vague so that you can experience the fun and hilarity that occurs when your weird little characters die. Some fall off train tracks and go splat, others get stung to death by bees, bitten in the crotch by piranhas; you name it, and it happens to these poor goofy characters. There’s even a solemn pledge to (hopefully) never behave this stupidly in your real life. The controls vary from mini game to mini game. 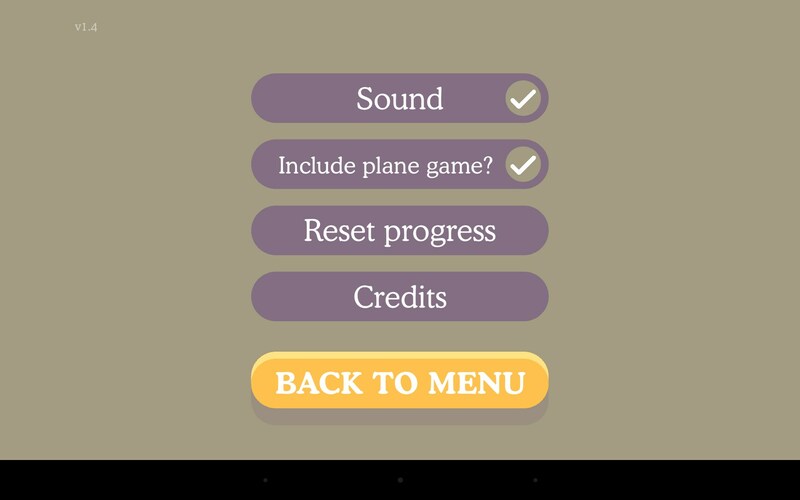 Some require you to tap the screen as fast as you can, other games use the tilt controls on your device. Everything is very simple and easy, yet, for sure you will die repeatedly. 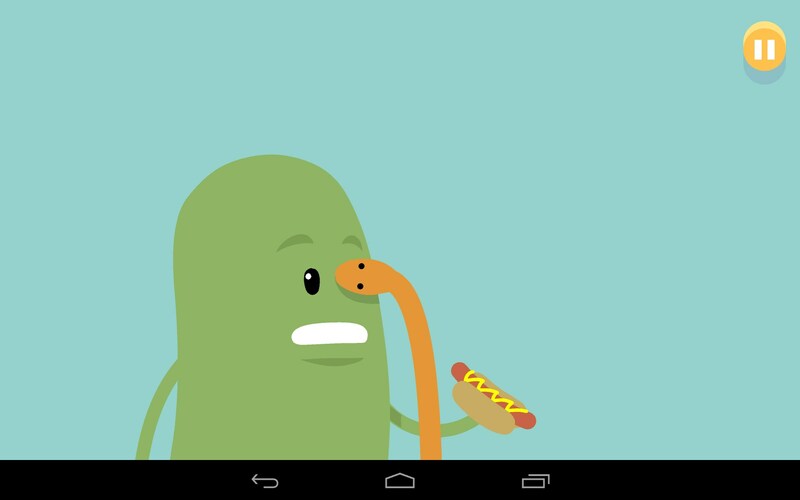 Half the fun of this game is watching all the gruesome and silly deaths; hence why it’s aptly called, Dumb Ways to Die. 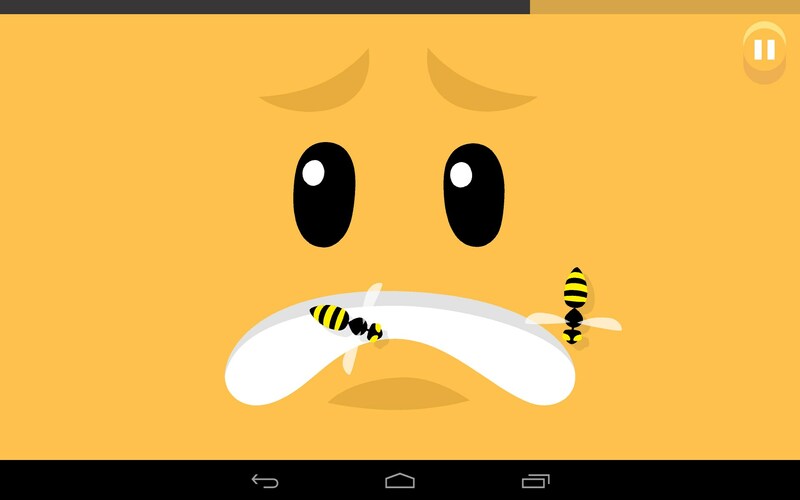 The animation is funny and renders well. Unfortunately, all the hilarity is interrupted by obligatory adds that display onscreen for a predetermined length of time. It’s all good, since we know developers gotta eat, but this is the kind of game that’s just begging for an ad-free paid version. As it is, the ads really just spoil all the fun. 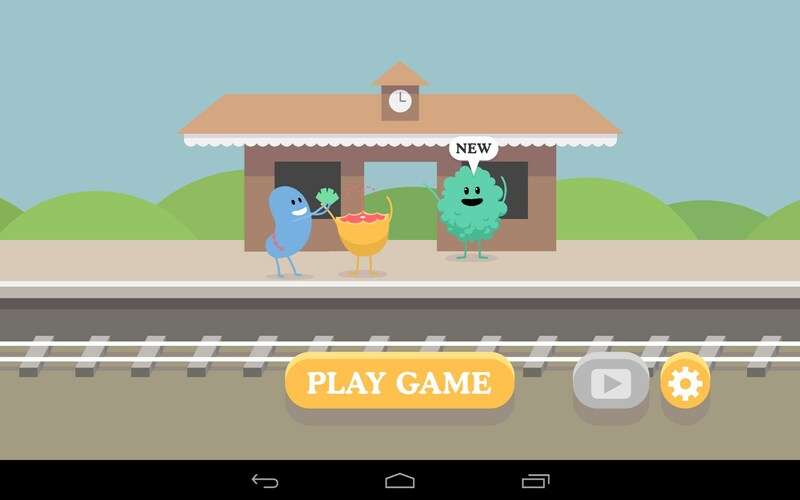 Dumb Ways to Die would be well worth an outright purchase. There’s lots of levels and entertainment to be had here. I’d say it was good for kids, but I’m not so sure they should be equating ‘fun’ with all this stupid and senseless death. I think this is a strictly adult game, with childlike playfulness and childish hilarity. I want to download a games pou! Yes it is amazing, right dudes? 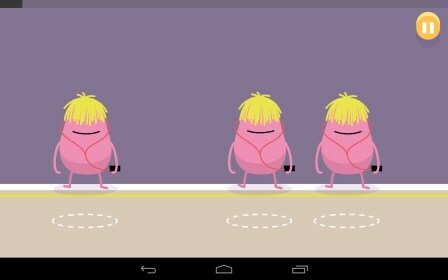 It's highly amusing, you should also try the new app. 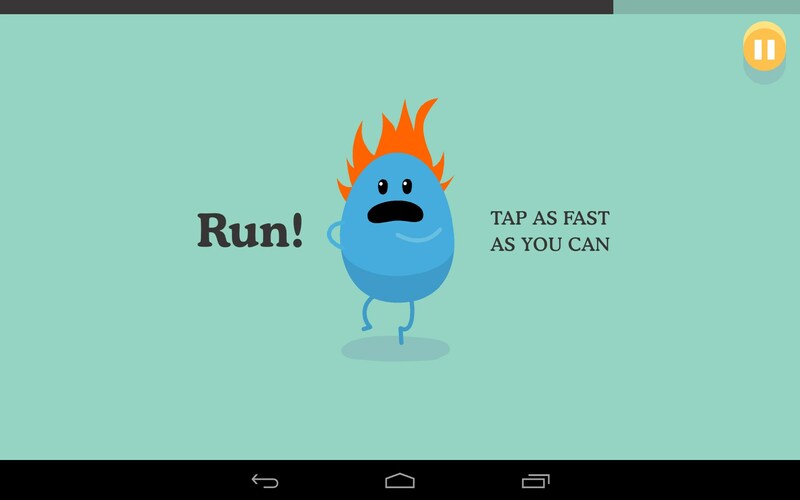 Dumb Ways to Die 2. How do you download it free without information and stuff? What exactly do you mean by "information and stuff"? 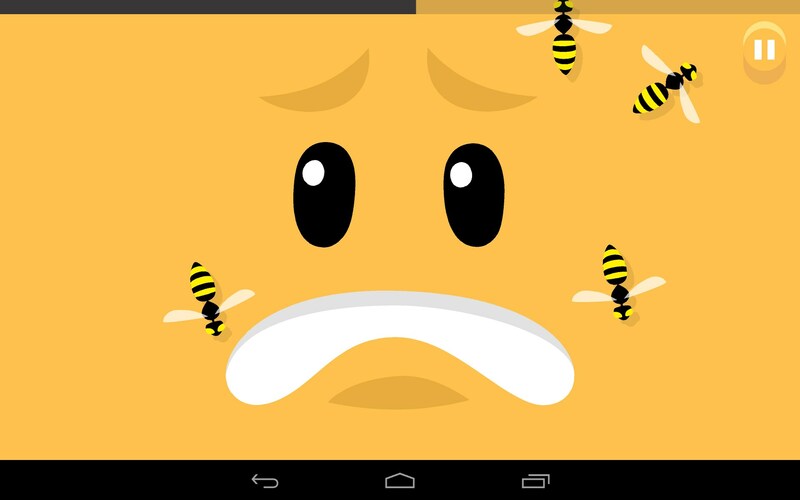 In order to download the app you require a Google Account. 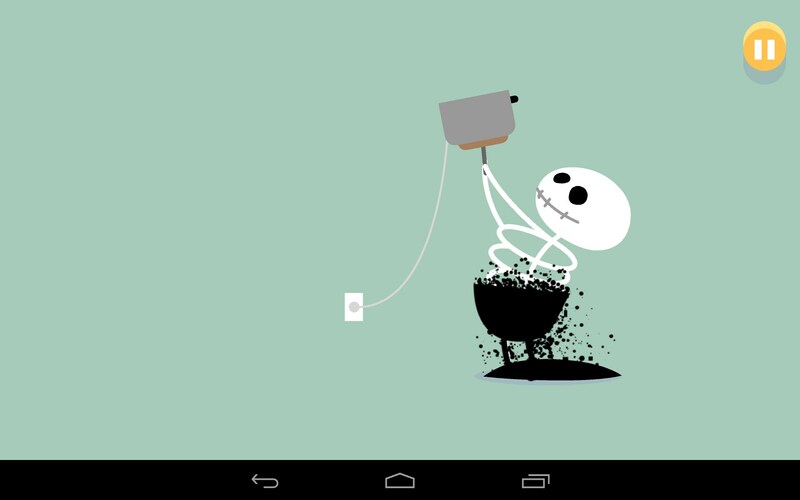 Every Android device relies on this to download apps and games. In order to download, simply follow the "Free Version" link above the review and it it will direct you to the download page. If doing this from the PC then you will need to log in with the same account on both the PC and the Android device. Let me know if this answers your question or if you requires more assistance.